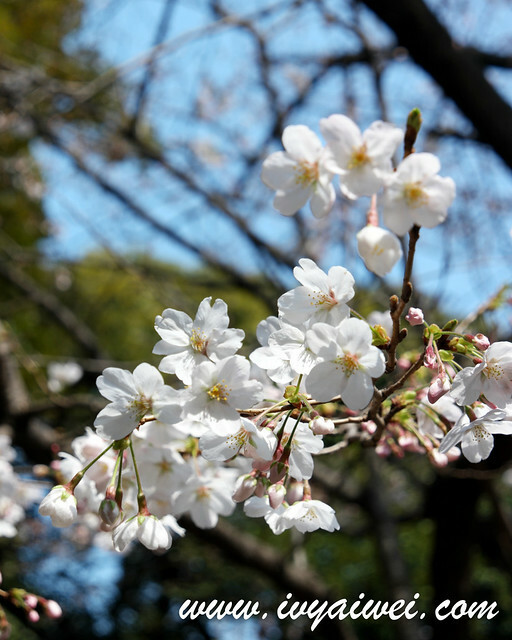 Soon, very soon, all sort of social media platform especially Instagram and Facebook will be full of cherry blossom’s photos. 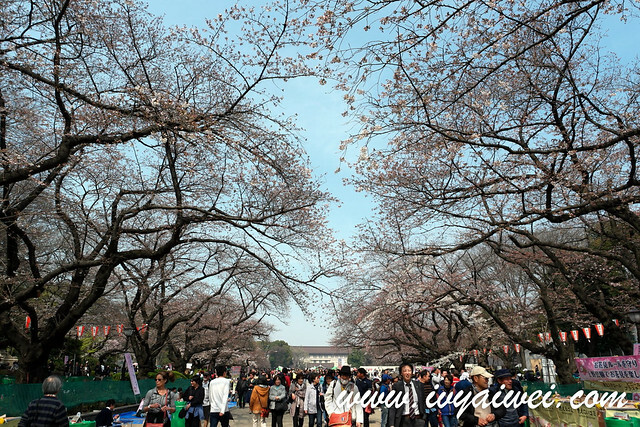 One of the most crowded and popular spots for cherry blossom, features more than a thousand trees lining its central pathway, leading towards National Museum. 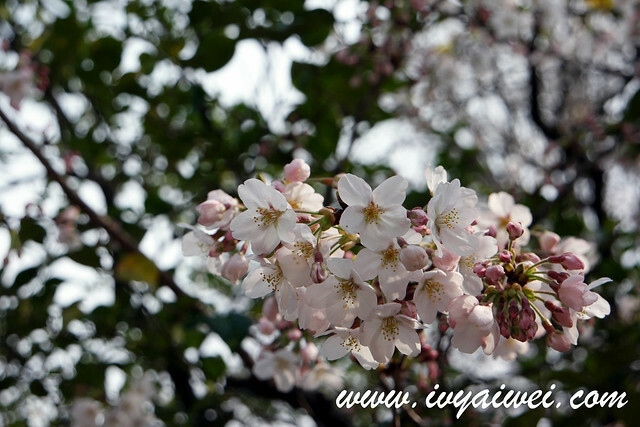 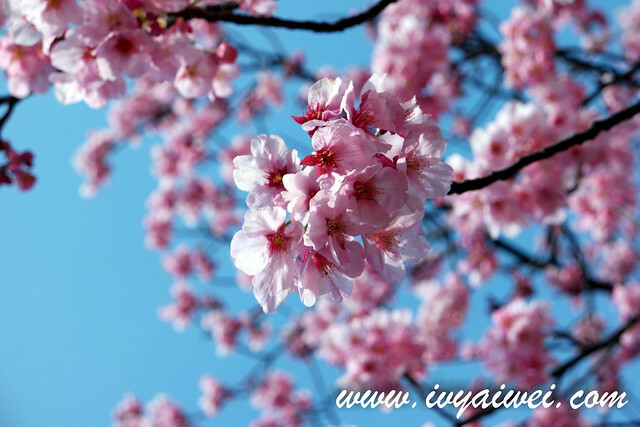 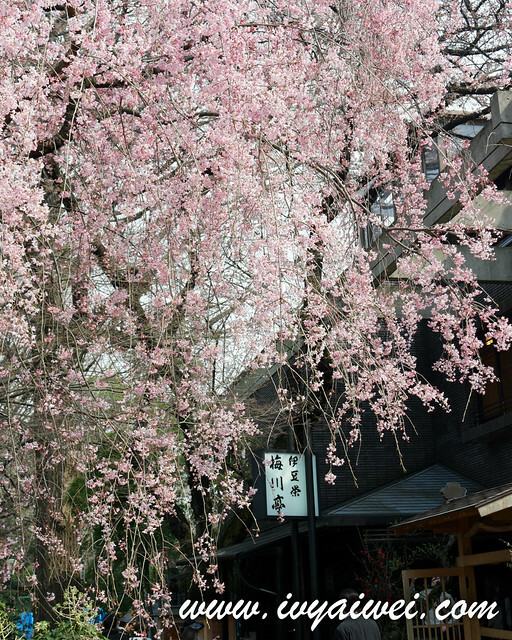 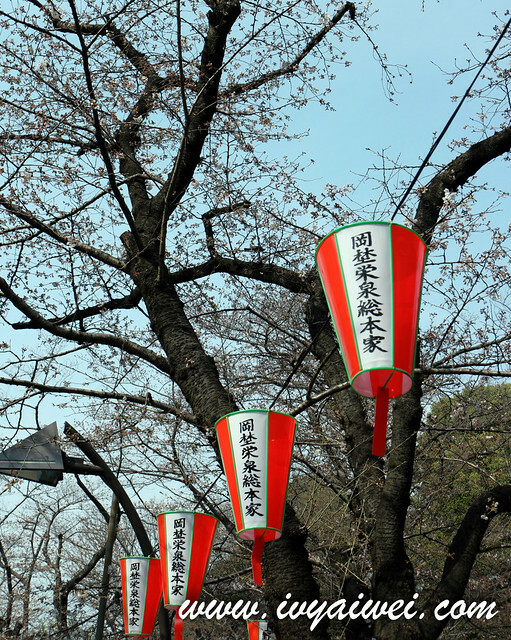 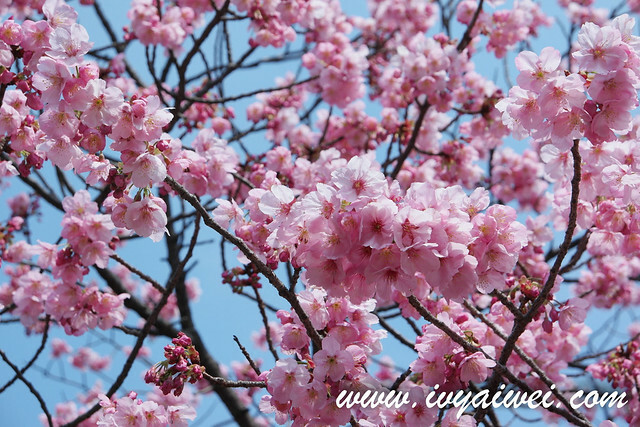 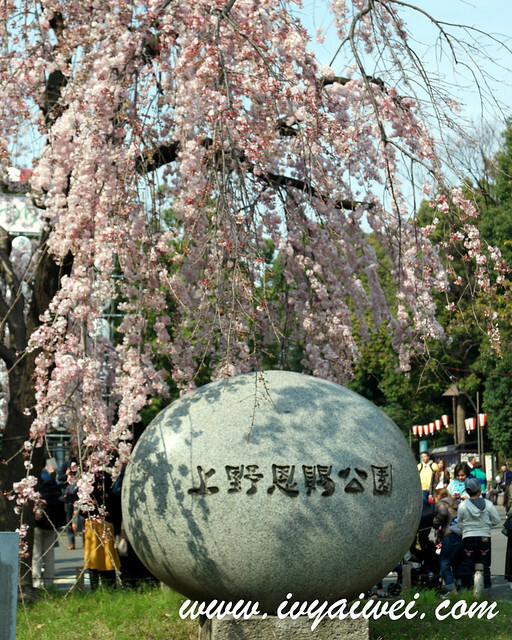 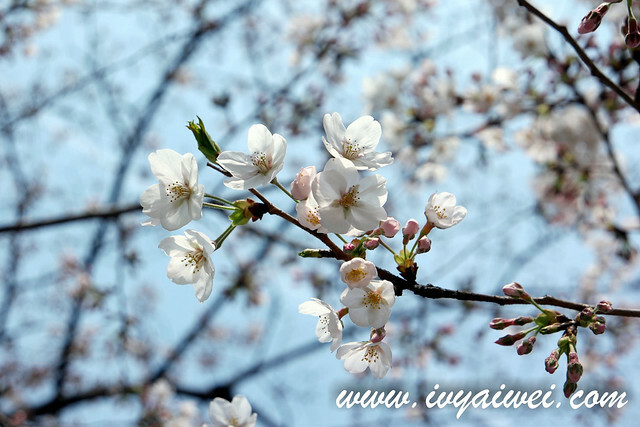 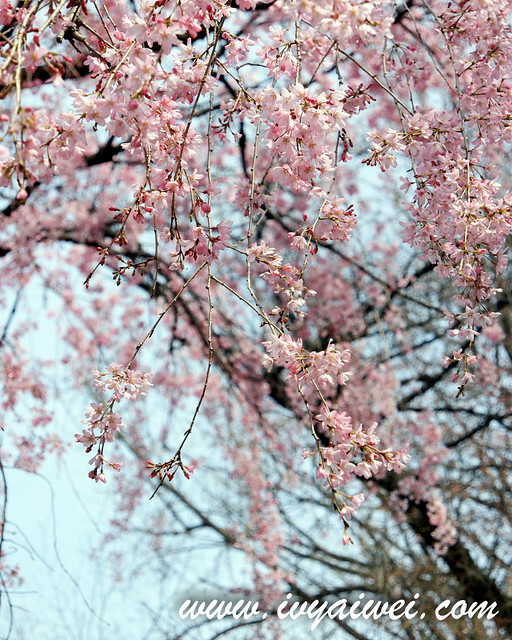 Here, you may see people gather to have picnic under the sakura trees, sing song, play games and have fun. 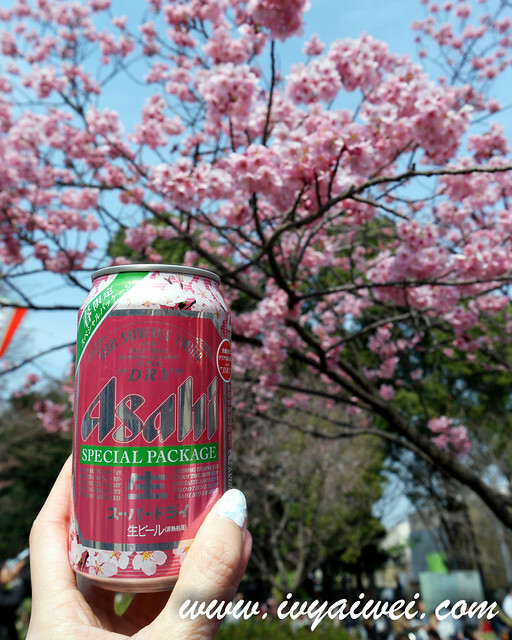 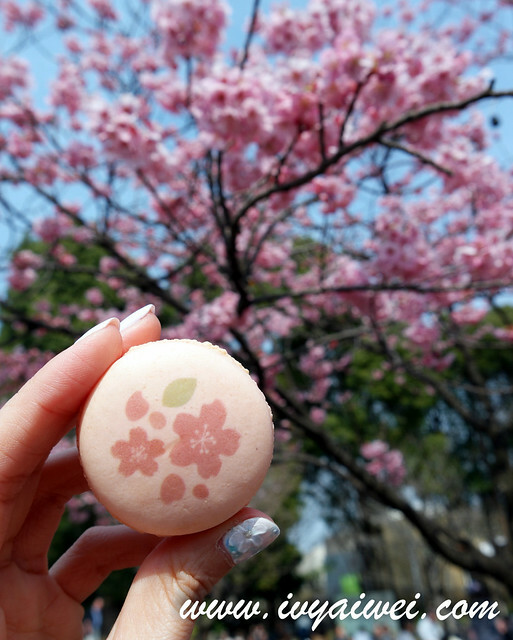 There are also vendors selling sakura related items, such as beer, snack, food, bento and etc. 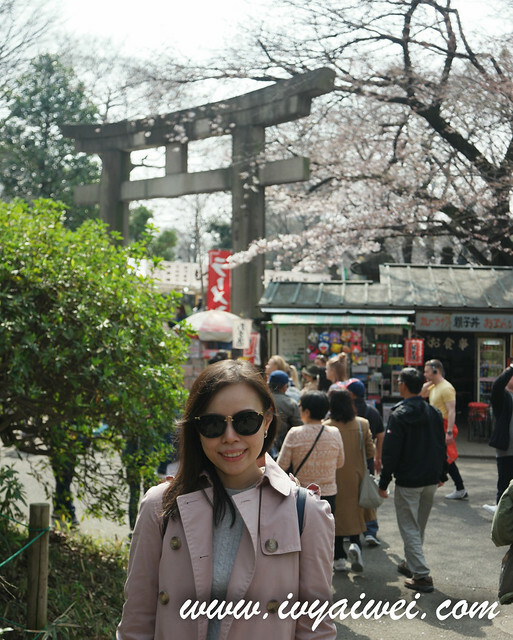 Last year during the sakura blooming season, I made my visit to Ueno Park for a leisure stroll and hunting over the sakura. 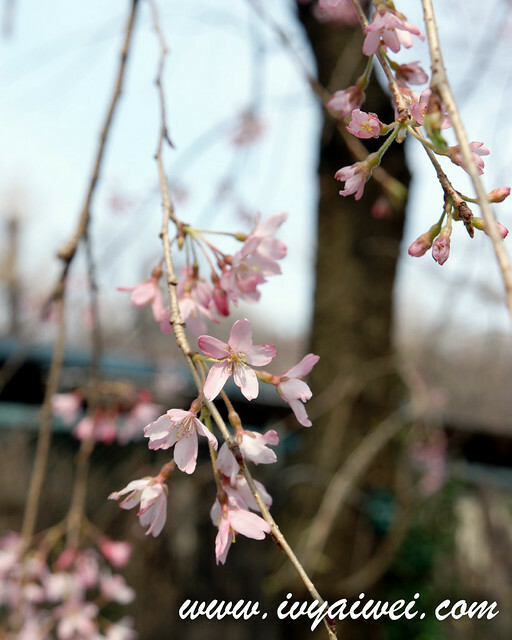 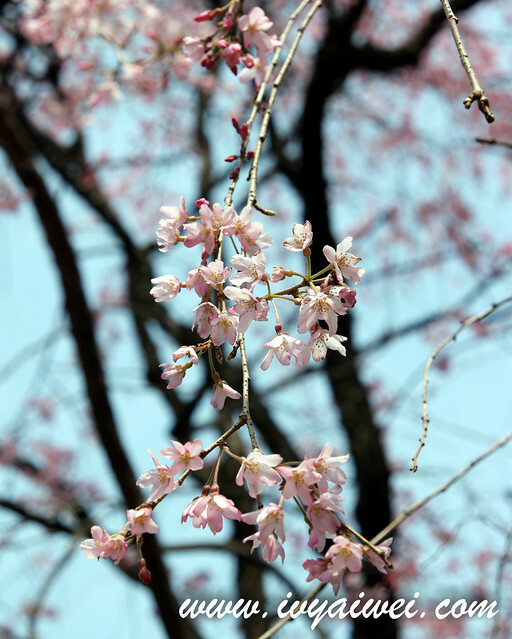 It wasn’t fully bloom yet, but I still managed to catch a glimpse of sakura. 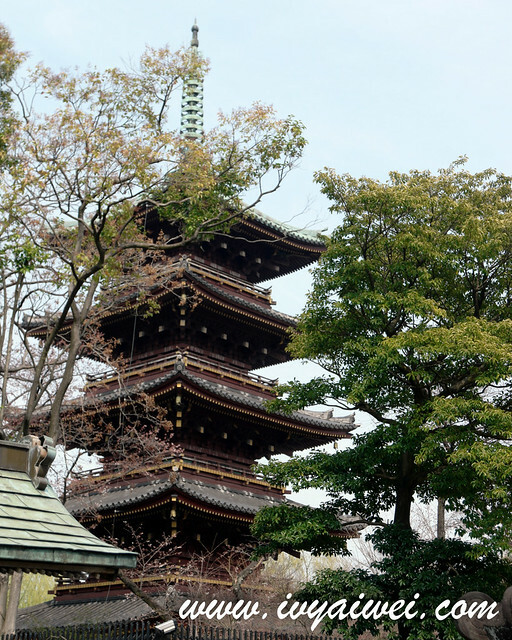 There are also many temples and shrines in this area. 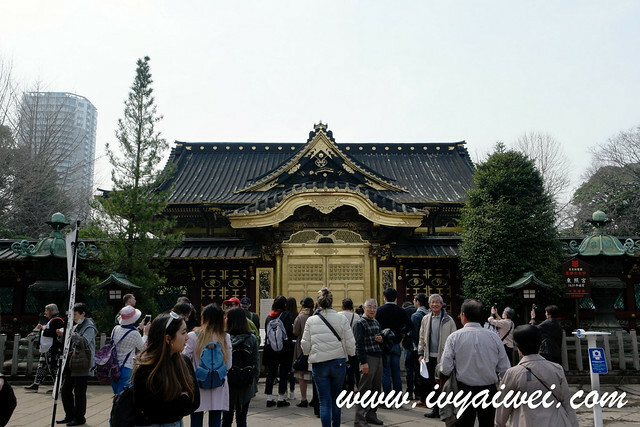 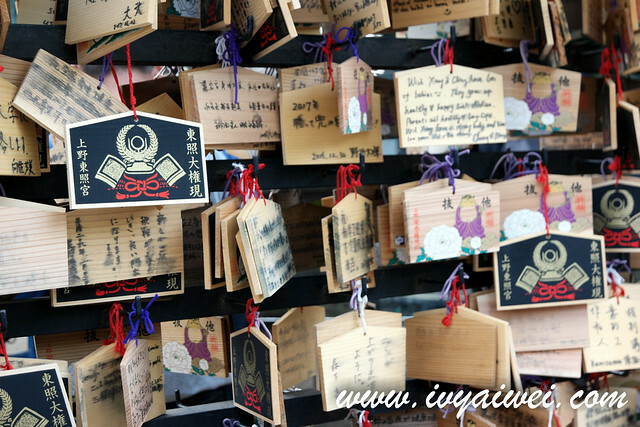 you may visit to Ueno Toshogu Shrine, built in 1616, dedicated to Tokugawa Leyasu, the founder of Edo Shogunate. 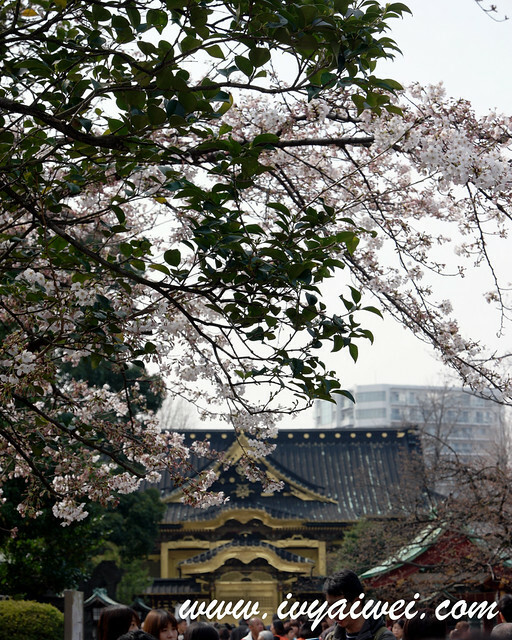 Visitors can make visit to the shrine’s Botan Garden at about ¥ 700, which is opened from January to mid-February and from mid-April to early May. 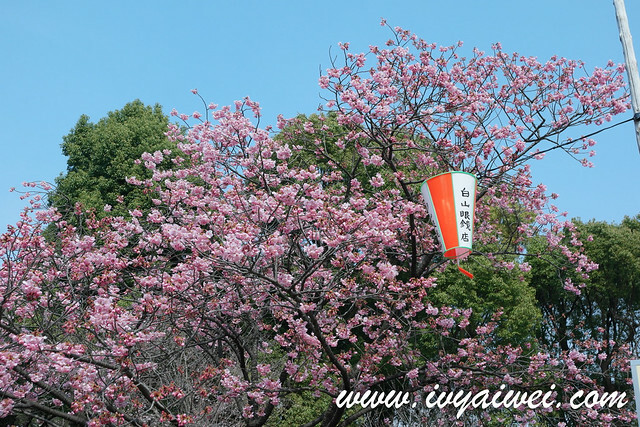 Ueno Park is about a few minutes’ walk from exit 7, Ueno Station at G16 on Ginza Line or H17 on Hibiya Line Tokyo Subway.